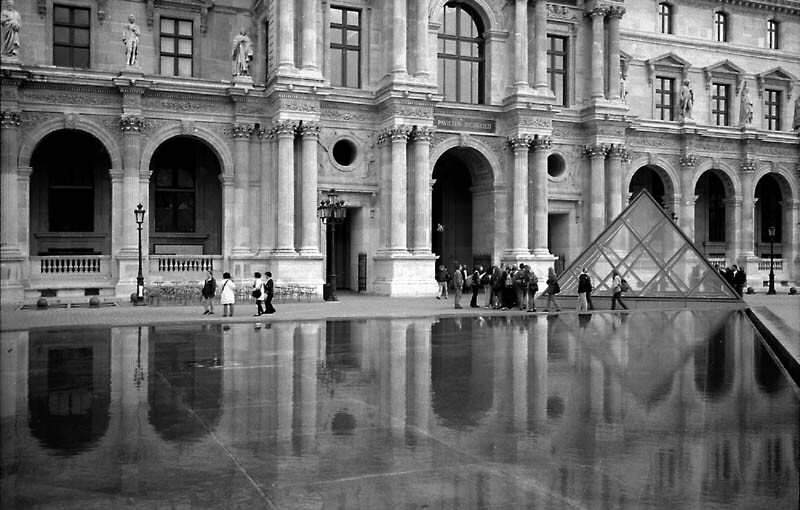 Фото "Louvre Courtyard with Reflections"
Another one of your greats photographs. How pretty she is! A very beautiful photograph. My congratulations, Nathan Kern MD. Excellent B/W, very good composition and reflex. very good composition and reflex. Excellent work with beautiful reflections!